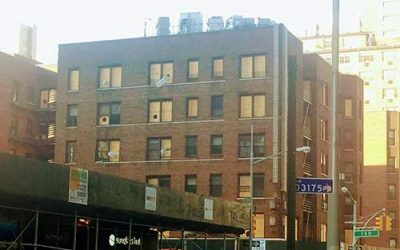 AAG was hired last summer to manage the Greenwich Village co-op fire that consumed Michael Coopersmith’s building The Hamilton. 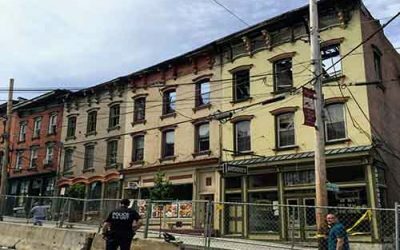 A Wappingers Falls fire on Main Street broke out on 6/3/17 requiring several Dutchess County fire departments to control the blaze. 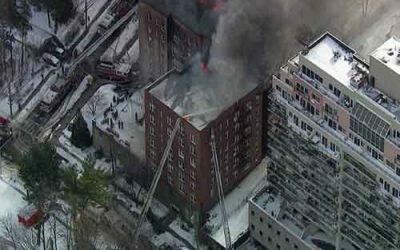 A Yonkers apartment fire left hundreds of residents with out a home. Affiliated Adjustment Group was retained by the building to negotiate the claim.